A grape variety which originates from the Bordeaux region. In the Medoc Grands Crus, the Petit Verdot provides a rare and highly sought after wine, rare because it does not reach maturity every year due to late harvest dates often combined with unfavourable weather conditions. 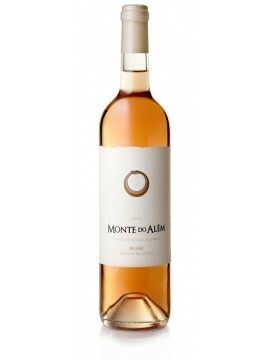 Consequently this grape variety is particularly well adapted to the Algarve region. We therefore harvest this variety last but rarely after the first few weeks of September. In the early part of its life, this wine is slightly bitter, and has a hard taste due to a high amount of tannins which diminishes as time goes by. 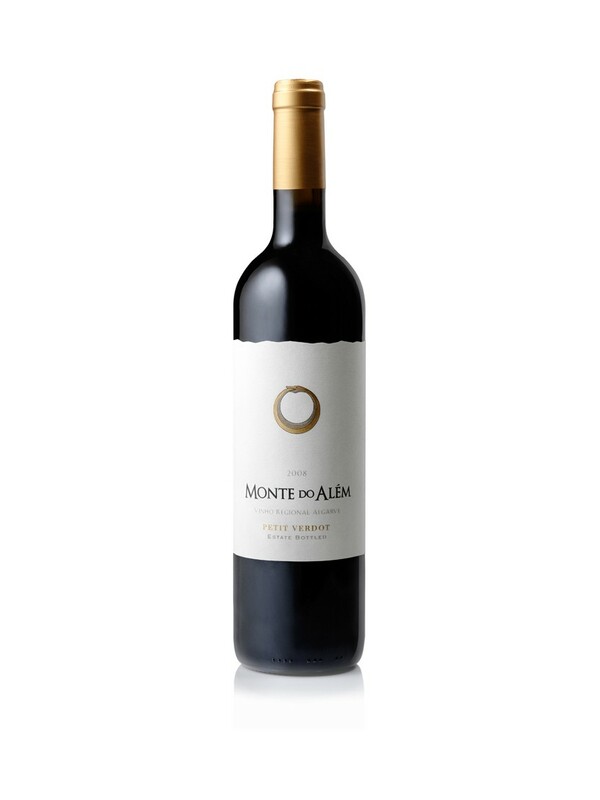 This is therefore a wine to keep for ageing as over time the tannins soften, provide a pleasant aroma, a rich colour and lasts long in the mouth. During the ageing process, the Petit Verdot maintains its’ rich fruit flavours. The older it gets, the better it is. This wine is used whenever possible in blending as it always improves the final blend. 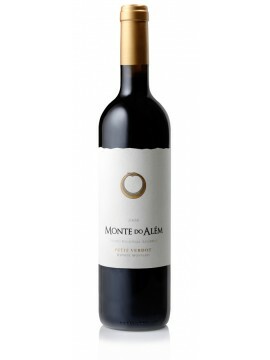 This said, at Monte do Além, we also make this wine on its own and it has become a must as a single blend. What to eat with our Petit Verdot? The bottle should be opened a half hour before consuming to allow air to release the final secrets for a full taste. This is a wine ideal to accompany all kinds of game, meats with sauces, cheeses, and chocolate desserts. In other words festive meals, particularly in winter… Festive, it is appreciated throughout the meal, rather than for the aperitif.